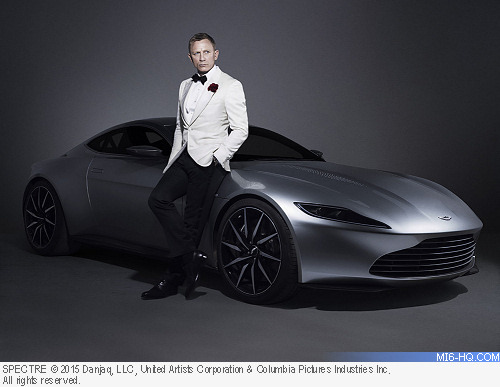 With the release date announced today, what will be the next news for the 25th James Bond film? Why announce the release date today? This may be forever a mystery, but what is confirmed next about the film may be an indicator. Now that Comic-Con is wrapped and the studios have all announced their upcoming slates, it could just be MGM and EON grabbing a slot in the calendar in the knowledge of where the other tentpole movies are likely to land. The last time Bond blundered into big competition was 1997 when 'Tomorrow Never Dies' opened on the same day as 'Titanic.' There is more competition today with franchises announcing their release schedules way ahead of cameras rolling. Cinemas and distributors want to see their big pay days spread out. Whatever the reason, Bond 25 will see the second longest gap between Bond films, after the 'Licence To Kill' to 'GoldenEye' break. Will Daniel Craig be back in the tuxedo for a fifth outing? This is another leading contender in explaining the release date announcement. 2019 gives EON time to recast the role, but the New York Times claims he'll back. "Mr. Craig’s return is a done deal, according to two people briefed on the matter, who spoke on the condition of anonymity to avoid conflicts with EON and MGM," reported the paper today. Craig is about to embark on a publicity tour for his next movie 'Logan Lucky' which is released on August 18th and already earning solid press reviews. With Craig inevitably going to be asked about his future as 007 in every single interview he does over the next four weeks, this may be EON's nudge to get a decision made one way or another. Recent tabloid reports have claimed he's already given verbal commitment to return, and he has publicly said he loves the gig. In past comments, Craig alluded that he was unlikely to officially sign until a director is confirmed and a draft script complete, neither of which has happened yet. If Craig has signed up, he will become the longest serving James Bond actor at 5,139+ days, pipping Sir Roger Moore's 5,118 days in the role. What is the state of the script? 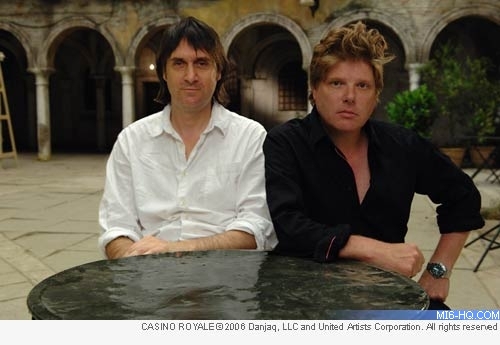 As first reported back in March (and officially confirmed today), regular scribes Neal Purvis and Robert Wade are back to penning the next film, and will now have been writing for James Bond longer than Ian Fleming did. Casual fandom often throws brickbats at the writing duo, but most of the points of contention with films they have worked on have been down to other forces, mostly directors making changes. Purvis and Wade always deliver a solid treatment and are extremely up on their Bondlore, which is why EON have gone back to the well again, although the duo had reservations about where the series could go next. MI6 understands that they are busy in LA working on the script now, but a first draft is not yet complete. 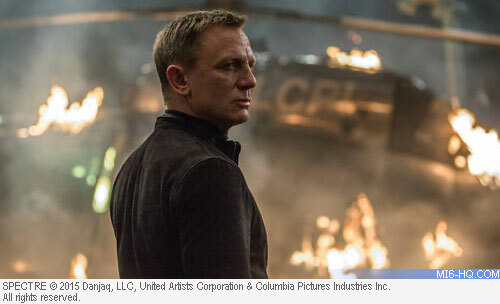 One interesting aspect that can be reflected up after the film's release is under what brief are they penning this film - a follow-up to the events of 'SPECTRE', a standalone as Craig's final outing, or a script to introduce a new 007? Probably not Sam 'where budgets go to die' Mendes. He's pushing his new project 'My Favorite Thing Is Monsters' to studios, and may be directing Disney’s live-action 'Pinocchio', but even if he becomes available, tensions on the 'SPECTRE' shoot of budget overruns and his disappearance when it came to promoting the film (compared to 'Skyfall') put nails in the coffin of a third outing. EON's recent penchant for art-house leaning directors could spring an interesting choice to helm. Morten Tyldum, Nicolas Winding Refn, Tom Hooper and Paul McGuigan have been in recent consideration, along with more Hollywood household names like Ang Lee and Shane Black. Few would complain if Martin Campbell was wooed back for a third Bond film. Rather than stitch up a deal with a distributor, MGM (who own 50% of the James Bond film rights) wasted almost all of 2016 chasing a buyout deal from a Chinese investment company that fell through due to investment rules changing. MGM lack a distribution arm after their bankruptcy restructuring and have co-financed the last four James Bond films with Sony Pictures. Sony's deal expired with the distribution of 'SPECTRE'. Back in January, after the Chinese deal was aborted, EON and MGM received pitches from Sony Pictures, Warner Bros, Universal Pictures, 20th Century Fox, and Annapurna. Paramount and Disney are said not to be interested. Six months on, and no news has leaked out one way or another on who could be distributing the film. When will it start shooting? 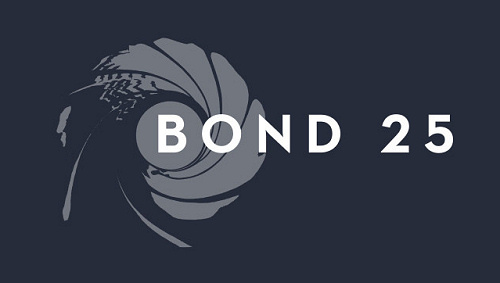 If Bond 25 follows the pattern of recent films, principal photography will probably start in December 2018 or January 2019. Before that, some location shooting may take place with a small unit, but not with the principal cast. EON has left location commitments late in the game before for recent films, and ended up having to significantly change plans when dealing with slow bureaucracies abroad. Location scouting will be the next wave of news about the shooting schedule, with pre-production recces likely to start at the end of this year when the script has taken shape (Croatia has already been rumoured). Pinewood Studios looks set to be busy with Star Wars films until the end of time, so today's release date announcement could have been tied to a sound stage booking commitment with Pinewood. Failing that, EON may have to scramble for a new home base like they did with 'GoldenEye', 'Tomorrow Never Dies' and 'Casino Royale'. When 'Quantum of Solace' was announced to much surprise, it was presumed by many that future films would continue to use up the rest of the untapped Ian Fleming titles (such as Risico, The Hildebrand Rarity, The Property of a Lady, 007 in New York), although next came a wholly original title 'Skyfall' and put a stop to that train of thought. Another perennial fan favourite is 'Shatterhand,' which is Blofeld's pseudonym in the novel 'You Only Live Twice'. Given the ending to 'SPECTRE', it could be a logical move. Purvis and Wade slipped in a reference to 'The Hildebrand Rarity' as the name of the safe house at the end of 'SPECTRE', perhaps planting a seed to be nurtured later. But, the title of a new film has been low down on EON's announcement to-do list of late, so do not expect to see this as the next press release.